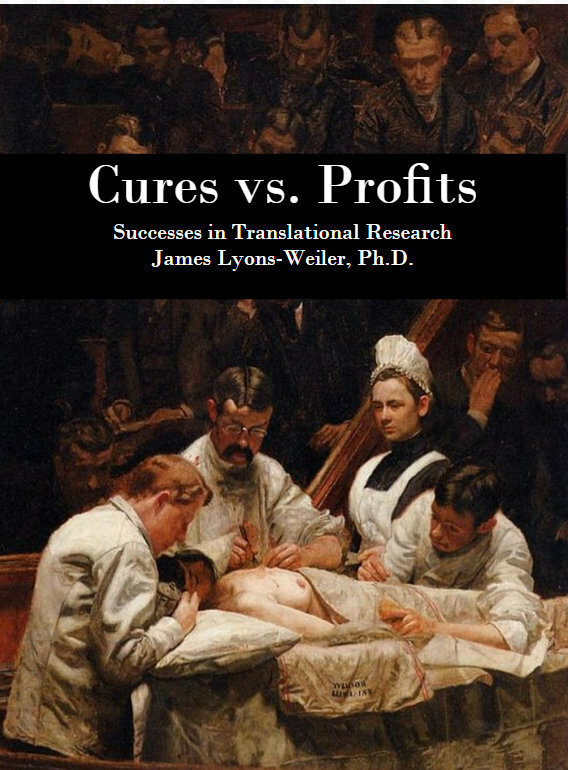 Anyone who reads my writings will know that I tend to not hold back in the “should” department – because ethics and morals in society depends not only in the proper conduct of science, but also in the proper translation into general knowledge and public health policy. Those with their hands on the reins of public health policy appear to be more interested in defending flawed policies, and those of us who have come to learn of flaws in the science used to bolster those policies are bound by moral contract with a duty to warn our fellow human beings. Well, at least some of feel that way. I would be worthy of being labeled hypocritical, therefore, if I did not shout from my blog the news that there are other sources of aluminum that pregnant and nursing moms may well expose their developing babies to – one that is so commonly available, and the dose of aluminum so high that I shudder to think of any pregnant woman or nursing mom (or individual who likes their brain) taking a single dose. The low amount calculated “per day”from vaccines, however, is misleading: the dose from a vaccine is given in a single day – and the body has to deal with 100% absorption in real time. So the numbers to compare are 12-300µg/dose in a day to 80µg/day. Se the “up to 5,000,000 µg” ingested? The fact that only 80µg are absorbed per day shows you how little aluminum a normal-functioning GI tract actually absorbs. But that’s a lot for a mom to have in her body while she’s pregnant. So much for the dismissive position that babies get more aluminum from baby formula. Mothers should breastfeed anyway – unbelievable, CDC recently said moms should not breastfeed to give the vaccines a chance to be more effective. Add to the 80 from antacids and aluminum in the vaccines offered during pregnancy (bad idea in the first place), and add later aluminum to the baby after via vaccines after birth, you can see we may successively and repeatedly dose our youngest with a neurotoxicant. Aluminum (in a wide variety of forms) causes chronic microglial activation, which occurs when certain cells (microglia) in our brains get stuck in the “destroy” mode and take out dendrites trying to make connections and baby nerve cells (neural precursor cells). Expectant moms, lactacting moms, throw your antacids away and look at your aluminum intake. Other foods potentially high in aluminum include pre-prepared pancake mixes and other foods that are kept powdery and dry. Look at the ingredients and save your baby’s brain from chronic and prolonged exposure. Get an air filter and filter out the dust that can introduce aluminum into your baby’s body via the lungs or GI tract. Aluminum is certainly not the only toxin that can induce microglial activation. But 10% of the aluminum absorbed stays in the brain for decades. Moms and dads, look at the table an find ways to reduce aluminum exposure, and we might just be able to reduce the rates of autism/ASD worldwide. The full chapter is available from the University of Kentucky website. 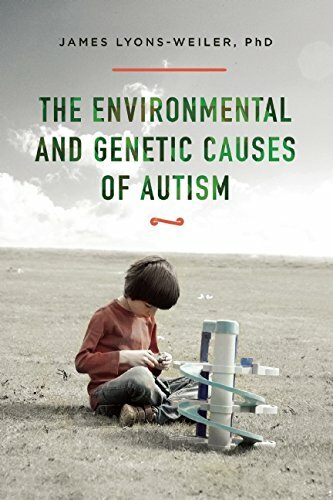 Dr. Lyons-Weiler is the author of three book, the latest of which is “Environmental and Genetic Causes of Autism”, which can be ordered online or from your local independent bookseller. A companion website to the book includes over 1,000 references to studies on autism. Thank you, Dr. Lyons Weiler. I think we are all bound by a moral contract, as humans and as citizens, to know the difference between right and wrong, and to stand up for what is right. There is no ambiguity in deliberate poisoning. Senator Pan clearly never signed that contract, but he sure can run like a jackrabbit! I am now on page 110 of your book. One thing you need to keep in consideration is the possibility that the so called “treatments” for schizophrenics could themselves be genotoxic. In Brain Disabling Treatments in Psychiatry by Peter Breggin it talks about how schizophrenia became a permanent diagnosis only after neuroleptics qere invented (IIRC) and also how the brains of schizophrenics with no history of treatment (from 3rd world countries) were completely normal. Of course, there could be a lot causing and maintaining the schizophrenia. What was it called. Pleiotropism? Maybe 3rd world schizophrenia causes would show differences from 1st world? Especially if you could get an untreated 1st world sample. Might open some links. But it is something to thing about when reviewing studies using 1st world subjects. The treatments they undergo, which do actually cause brain damage, will interfere with results. Thank you for sharing, I will look at the book by Breggin.